If you tell me you’ve got a place serving up 100% Authentic Mexican Food, I will tell you let’s go. And let’s go now. So was the case on Saturday when we discovered a new 100% Authentic Mexican Restaurant. 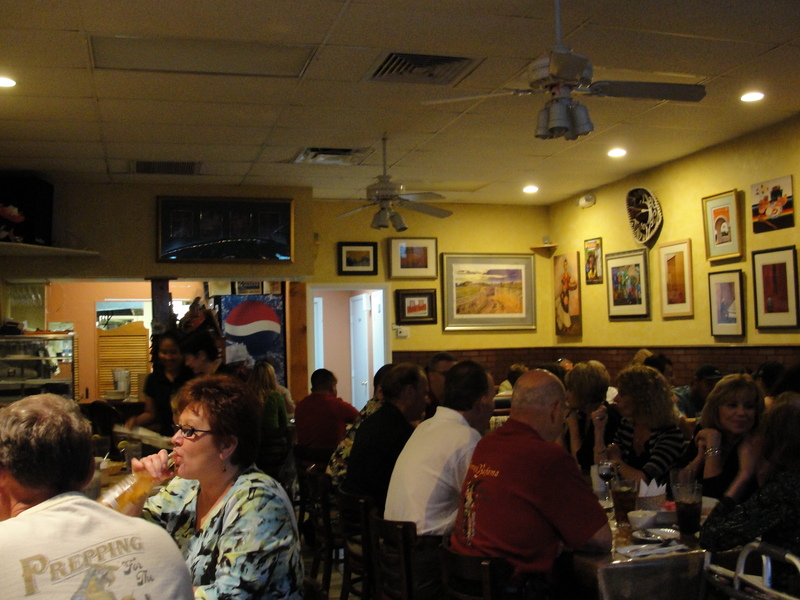 Mommy was doing some browsing and came across La Fogata located in Bonita. Reviews stated that it was in a nearly deserted strip mall but not to be alarmed because it was good. We decided to try it out and I sure am glad that we did. We arrived at La Fogata around 6:20ish on Saturday. The restaurant was packed. We were second in line for a table and waited about 15 minutes to be seated. Inside was very small with not a lot of tables at all. The walls were decorated with Mexican Artwork. We received our menus and then waited around for a bit. As I mentioned, the restaurant was packed and there was only 2 waitresses and a few other wait staff personal. If you are in a hurry, do not visit La Fogata. We ordered our drinks and asked for Chips & Guacamole. The chips & guacamole arrived along with a variety of sauces. We dug right into the chips and found them to be spectacular. These chips were freshly fried and still quite hot. Each chip had the perfect amount of crunchiness to it and none were overdone. I thought that these chips were just great and probably the best I have ever had. 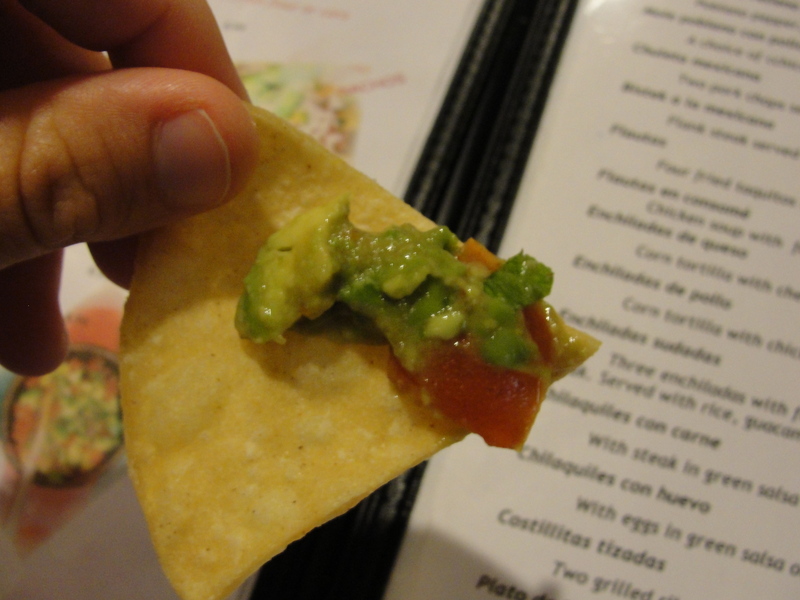 The guacamole was extremely chunky and while quite fresh, didn’t overwhelm me. It tasted just like guacamole…nothing extra special. I had a few of the sauces but not enough to say much about them. The chips alone were good enough for me. We easily downed two baskets of chips before our food came and another one with our food. After going over the menu a ton of times, I finally decided on my order. I ordered the Combination which included one Taco, one Tostada and one Sopa, along with a Cheese Enchilada. The food did take quite a long time to come out. While we weren’t in a hurry at all, it is something to remember for the future. This was certainly all food that was prepared when ordered. Our food arrived and it all looked just great and the portions were a good size. I started with my taco. La Fogata only offered soft shell tacos which was kinda a bummer to me. 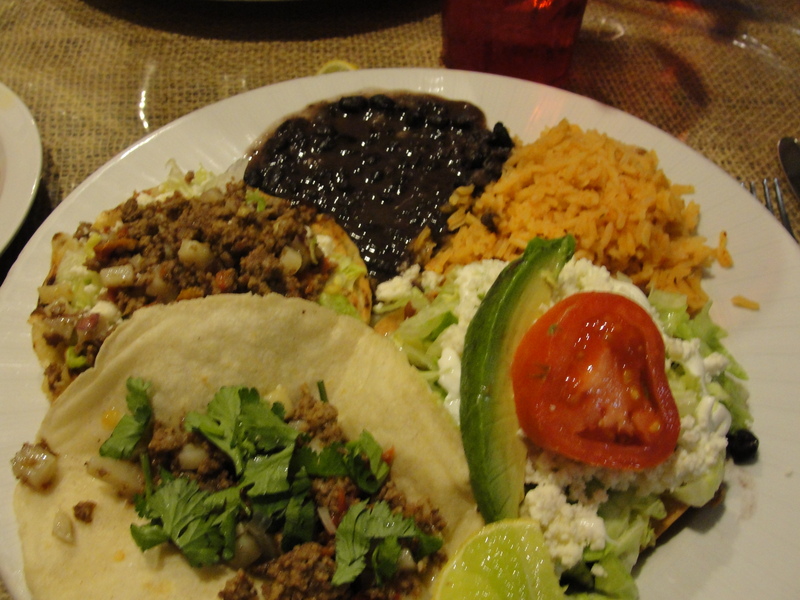 The taco was served in a corn tortilla with ground beef, onions and cilantro. The tortilla was okay but lacking in flavor. A flour tortilla probably would have been better and I know for next time. 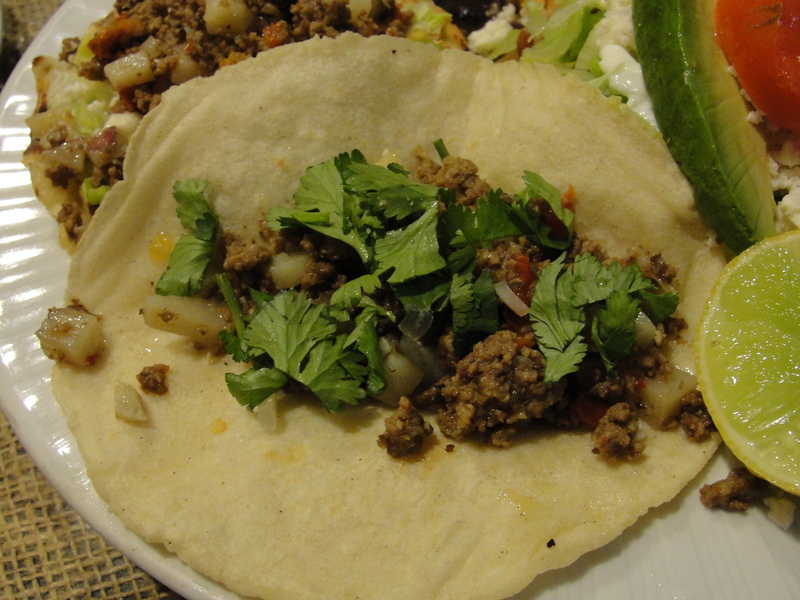 There was not a lot of ground beef in the taco but plenty for the small tortilla. The ground beef was neither overly seasoned nor overly greasy – a good thing for sure. I finished the taco in a few bites and thought it was just okay. I would not have to have one again. I next moved onto the sopa. The sopa was described as a fried tortilla with ground beef & toppings on top. The toppings included ground beef, onions, cilantro and queso blanco. The sopa shell itself is somewhat hard to explain. I was expecting something very crunchy but this was not so. It was pretty thick and while some pieces had a slight crunch to them, overall, it was more on the soft-to-mushy side. I didn’t like the sopa shell all too much and even with the toppings, it did not get too much better. The taste was just not there. It was certainly bland and the very simple queso blanco did not add much flavor. I would not have to have a sopa again. Next was the cheese enchilada. I prefer a more Americanized enchilada then Mexican but, I like to try them wherever I go anyways. While I don’t like El Taquitos or Lozanos enchilada, I absolutely love the enchiladas from Monte Alban in Blairsville. 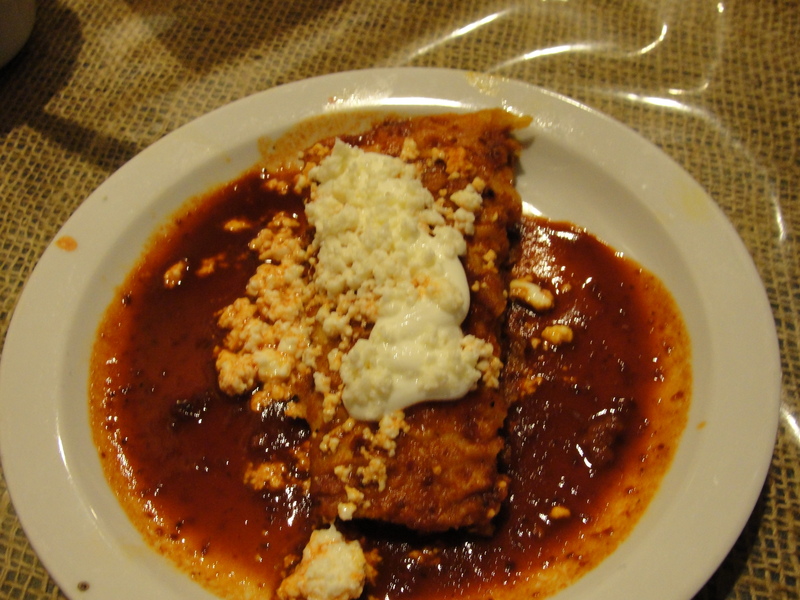 This enchilada was served with a red sauce that was very, very mild. The sauce itself did not have a whole lot of flavor. The corn tortilla was filled with cheese but, I could not taste it at all. The enchilada itself was not thick and the only thing I could taste was the tortilla. Even with the bits of cheese on top & the red sauce, the corn tortilla was the only taste I could get. Ohh well…I wasn’t really expecting to like it anyways. I would not have to have it again. The star of the meal (aside from the chips) was the tostada. I am so glad that I saved it for last. The tostada shell was extra crispy and the perfect holder for the tons of toppings. On top was a large serving of black beans, ground beef, onions, lettuce, queso blanco, tomato and avocado. I took a bite and even though I lost some fillings to my plate, I received a mouth full. 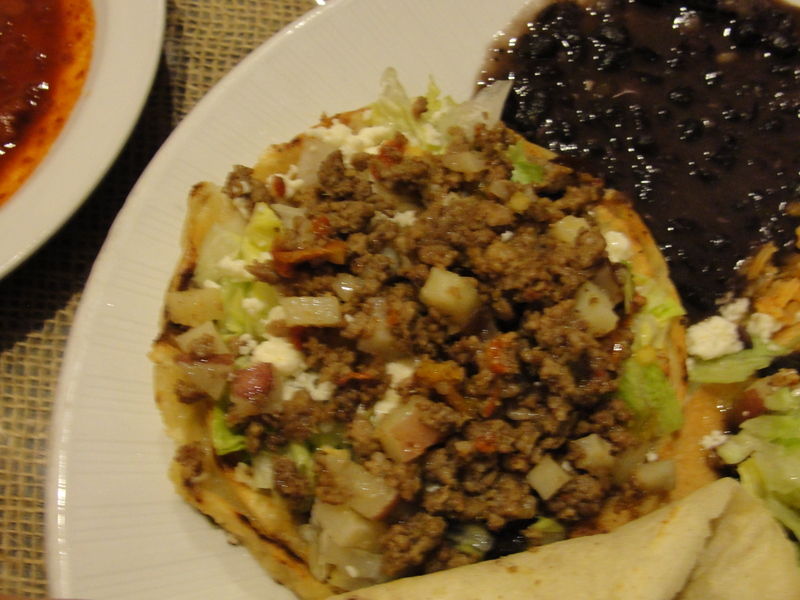 The ground beef and black beans worked really well together and each provided the other with additional flavor. The lettuce was crispy and the queso blanco was smooth. I cut the tomato and avocado on the side and ate it with each bite. They provided additional taste and texture which I really liked. 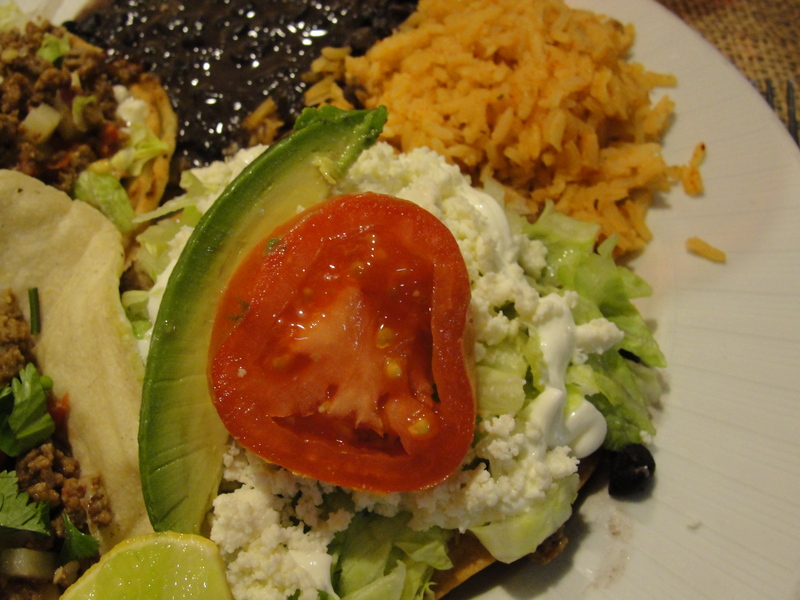 The entire tostada worked so well together and I will most certainly be ordering this item again. Each meal was served with a small helping of rice and beans. The serving wasn’t overly small but wasn’t huge either. The rice was authentic Mexican rice, and while no Grandma Rosa’s, it was really good. I loved the simple taste of it along with the temperature and consistency. 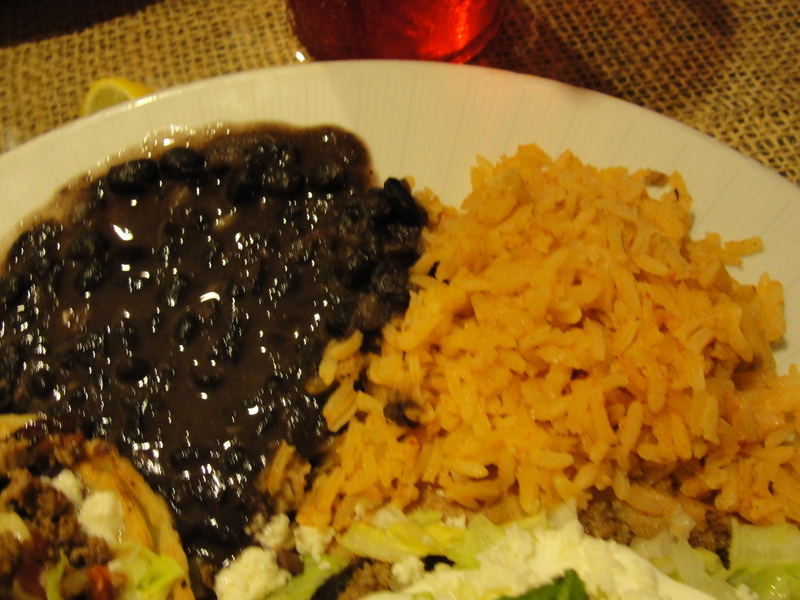 The beans were black beans and very tender. They were not overly seasoned at all which allowed you to taste them for themselves. I ate a few bites of each on their own and then combined them together. They tasted equally as good together and they were a nice accompaniment to the meal. Even though I didn’t love the taco, sopa or enchilada, I really enjoyed La Fogata. The chips were amazing and the tostada was delicious. The best thing about ordering the combination is that I got to try a bit of everything and discover what I like best. 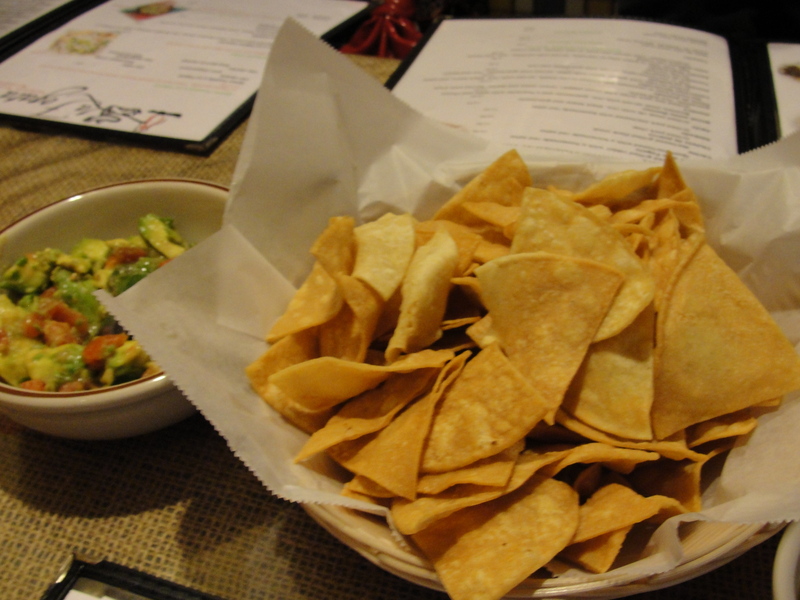 I will definitely order the tostadas again next time and probably dominate the chips once again. Mommy & Taylor both ordered flutas which they both enjoyed and Gino ordered enchiladas which he enjoyed as well. I will visit La Fogata again and look forward to it. It is hard to compare La Fogata to Lozanos since my favorite at Lozanos is the hard shell tacos. I will say that La Fogata’s chips are better than Lozanos. If I am looking for real tacos, it will be Lozanos but, if I am looking for tostadas, it will be La Fogata. I am glad to have a variety of options in the realm of Authentic Mexican Food. Even though the service was slow, the servers were extremely nice & the owner came by our table a few times. I normally don’t like slow service, but, since the food was prepared when we ordered it & the staff was so nice, I was okay with it. 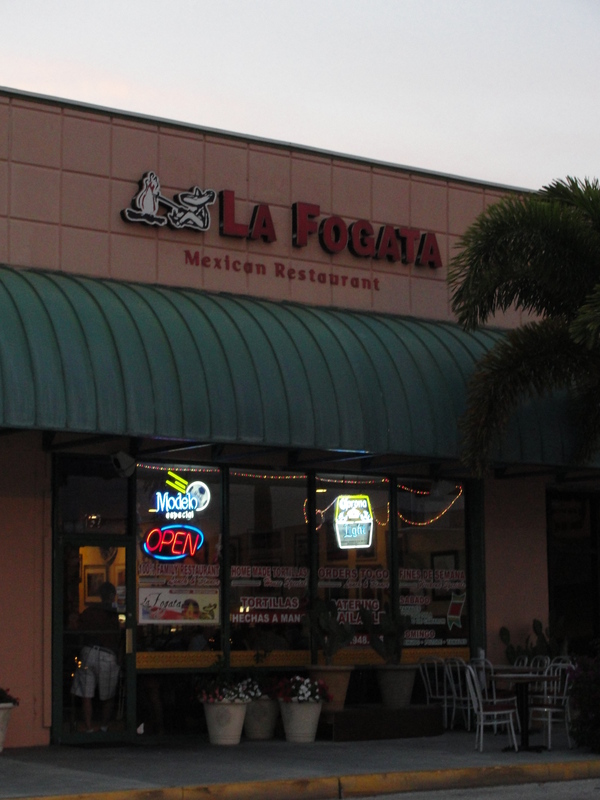 La Fogata may be in a nearly deserted strip mall but, they cook up Authentic Mexican Food that will not be forgotten.